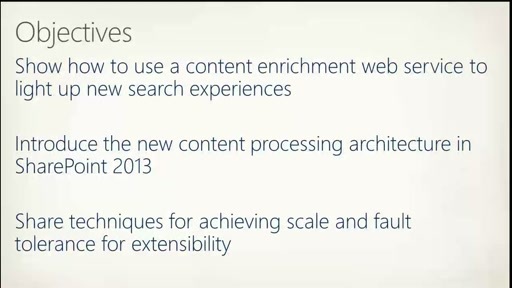 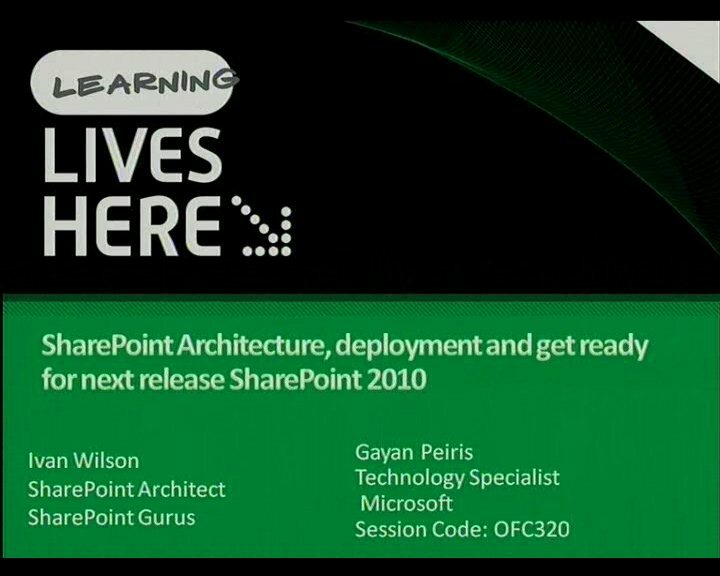 This session explains how SharePoint application security works when a SharePoint app is installed in a tenancy within the Office 365 environment. 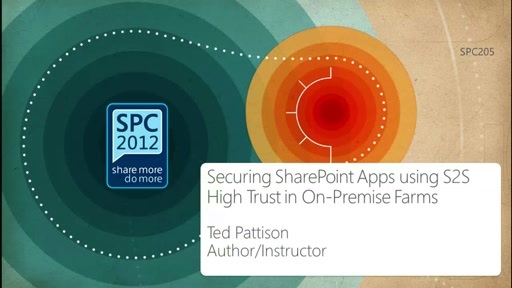 You will learn how to register a new SharePoint application as well as what to do with the App Id and the App Secret. 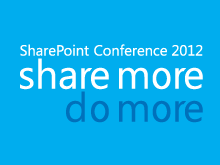 The session will explain how to develop and deploy developer-hosted SharePoint apps which use the Windows Azure ACS to create a trusted connection to Office 365 from your application server and to authenticate the SharePoint application. 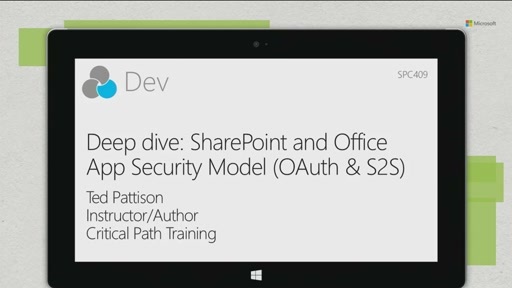 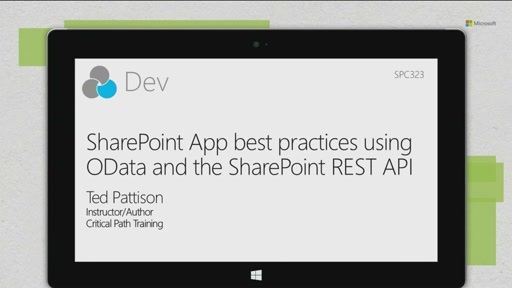 The session also walks through code which programs creates and manages OAuth security tokens and uses the TokenHelper class that is automatically provided by Visual Studio 11 when you create a developer-hosted SharePoint app.